Security experts are warning that an escalating series of online attacks designed to break into poorly-secured WordPress blogs is fueling the growth of an unusually powerful botnet currently made up of more than 90,000 Web servers. Over the past week, analysts from a variety of security and networking firms have tracked an alarming uptick in so-called “brute force” password-guessing attacks against Web sites powered by WordPress, perhaps the most popular content management system in use today (this blog also runs WordPress). According to Web site security firm Incapsula, those responsible for this crime campaign are scanning the Internet for WordPress installations, and then attempting to log in to the administrative console at these sites using a custom list of approximately 1,000 of the most commonly-used username and password combinations. Incapsula co-founder Marc Gaffan told KrebsOnSecurity that infected sites will be seeded with a backdoor the lets the attackers control the site remotely (the backdoors persist regardless of whether the legitimate site owner subsequently changes his password). 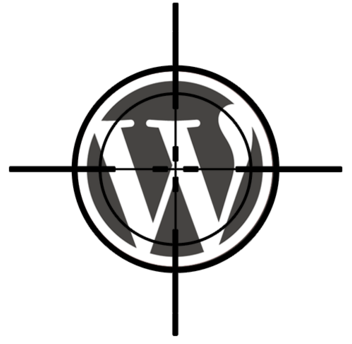 The infected sites then are conscripted into the attacking server botnet, and forced to launch password-guessing attacks against other sites running WordPress. Gaffan said the traffic being generated by all this activity is wreaking havoc for some Web hosting firms. Indeed, this was the message driven home Thursday in a blog post from Houston, Texas based HostGator, one of the largest hosting providers in the United States. The company’s data suggests that the botnet of infected WordPress installations now includes more than 90,000 compromised sites.